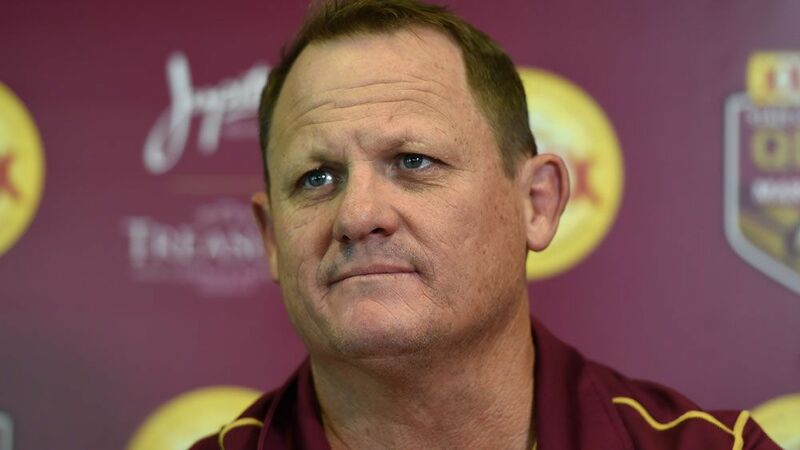 MAROONS veterans Justin Hodges and Corey Parker believe Kevin Walters is tailor-made to succeed Mal Meninga as Queensland’s next State of Origin coach. 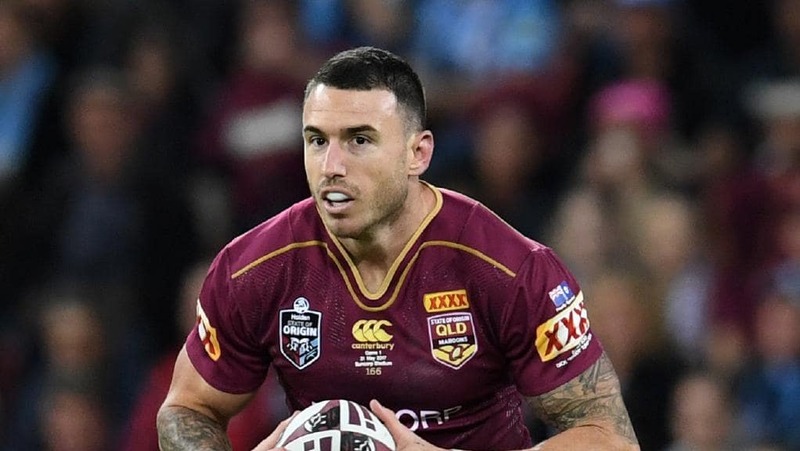 Parker and Hodges, the newly-retired Broncos skipper, have no doubt Walters could fill the biggest coaching void in Origin history now that Meninga has departed to chase his long-time dream of coaching the Australian Test team. 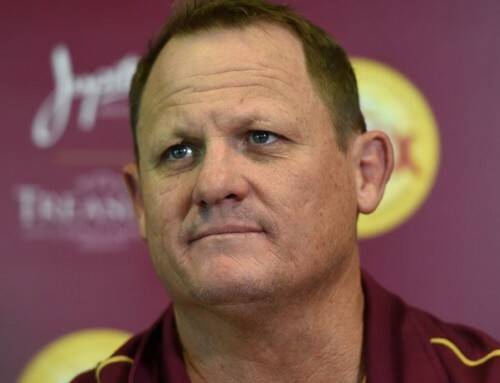 Meninga, having taken Queensland to nine series victories in eight years, has officially announced he will succeed Tim Sheens as coach of the Kangaroos. Meninga will take over as Australian Test coach until the end of 2019, with the Kangaroos, Jillaroos, Prime Minister’s XIII and Junior Kangaroos all coming under his developmental jurisdiction. 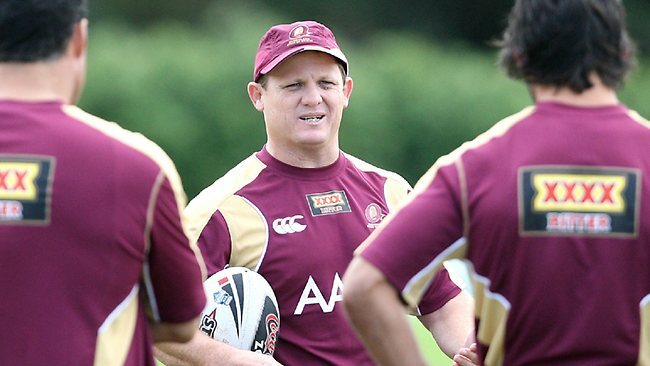 Meninga’s new role does however create one burning question: Who will be the new Queensland coach for 2016? 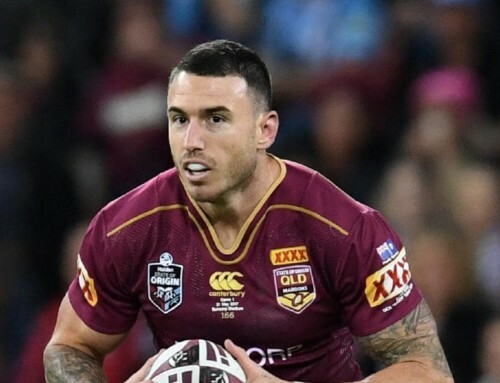 Meninga has flagged Walters as a future Maroons coach since handing him an assistant’s role two years ago, and the former Queensland captain has the support of senior players. 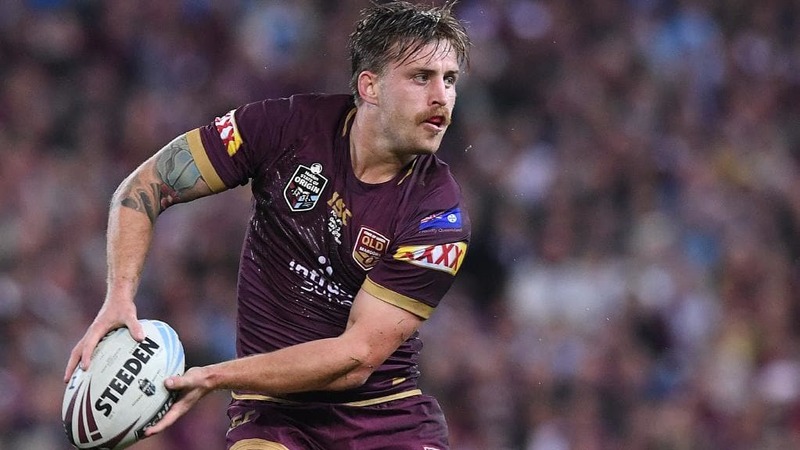 Walters returned to Red Hill in 2015 after a successful stint under Craig Bellamy at Melbourne and Hodges saw the Brisbane legend’s development from close range. 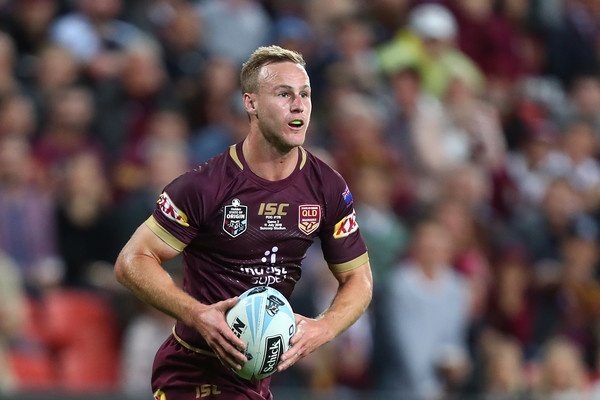 “Kevvie is definitely ready for coaching Origin,” said Hodges, who played his 24th and final game for the Maroons in last season’s record 52-6 rout of NSW in the Origin decider at Suncorp Stadium. 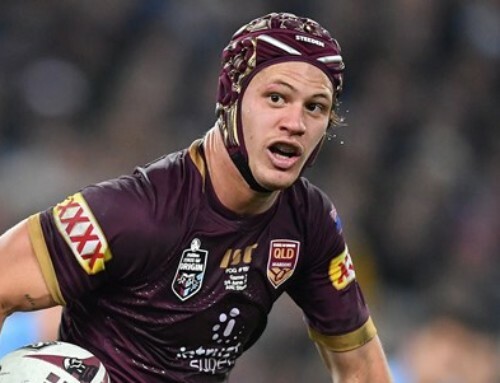 “He’s been part of the Queensland set-up for a few years now and, having played for the Maroons, he understands what Origin is about. 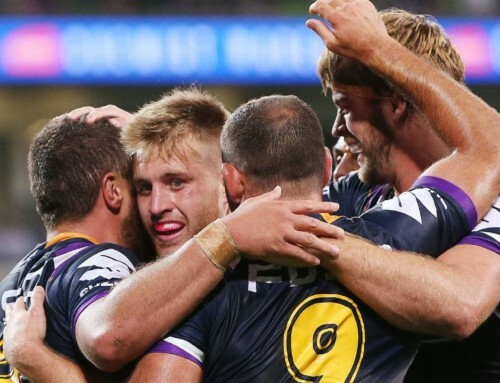 Last year, Walters revealed he would relish, rather than be daunted, by the prospect of succeeding Meninga. 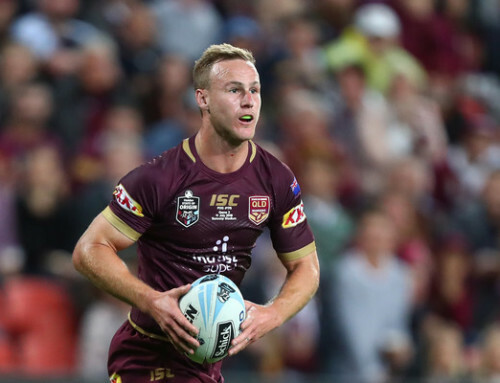 “If that would eventuate, that would be fantastic. 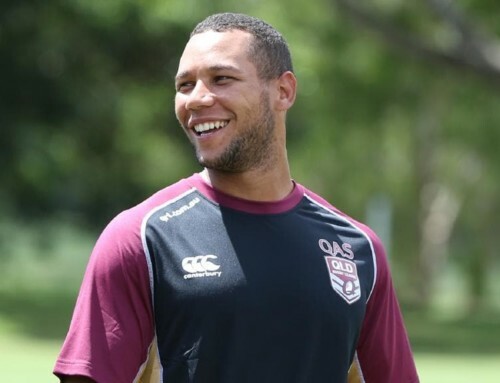 I’d love to coach Queensland for sure,” Walters said. “When I previously worked at Melbourne, we had a chat about a few things and he mentioned the Origin job. Mal said he thought I’d be someone to take the baton one day. 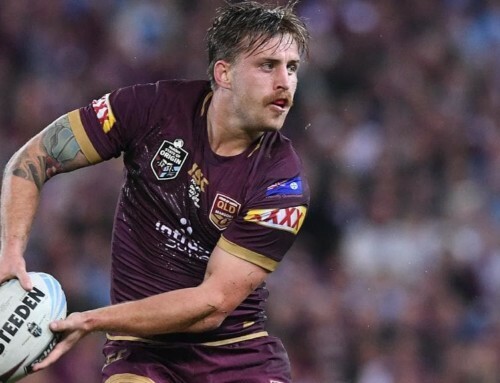 “Like Mal, I’ve played Origin, I understand it, and I feel I’m ready to take it up another level. 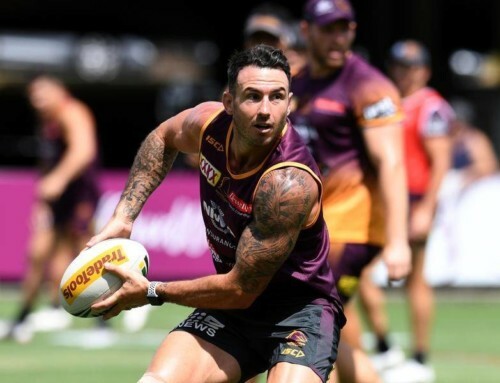 Walters’ assistant coaching role at the Broncos has probably made him the favourite for the role, but the Queensland Rugby League announced that full-time NRL coaches like Wayne Bennett, Paul Green and Neil Henry would also be considered for the role. 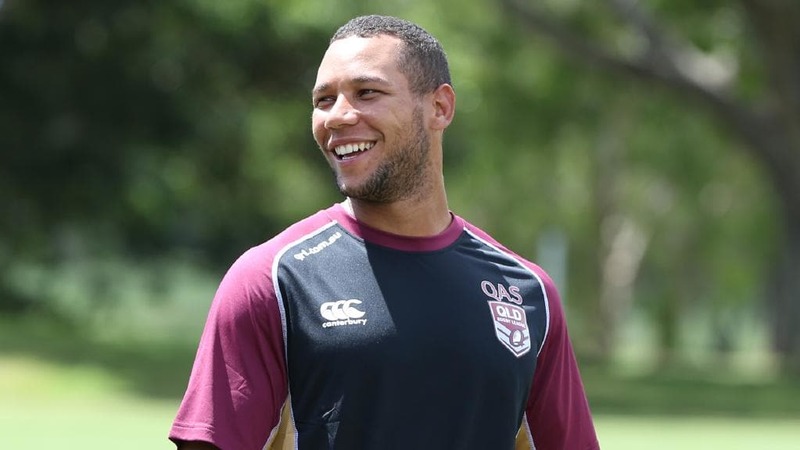 Parker said Walters, a notorious prankster during his playing days, knows when to switch on and be serious. “There’s a time for everything,” Parker said. “There is a time to be serious and a time to be jovial. “Kevvie has that balance. He has a great knowledge of the game but he still has that fun side which he adapts to a lot of people with. “The good thing Mal has done the past 10 years has included some quality assistants around the group and Kevvie is one of them. 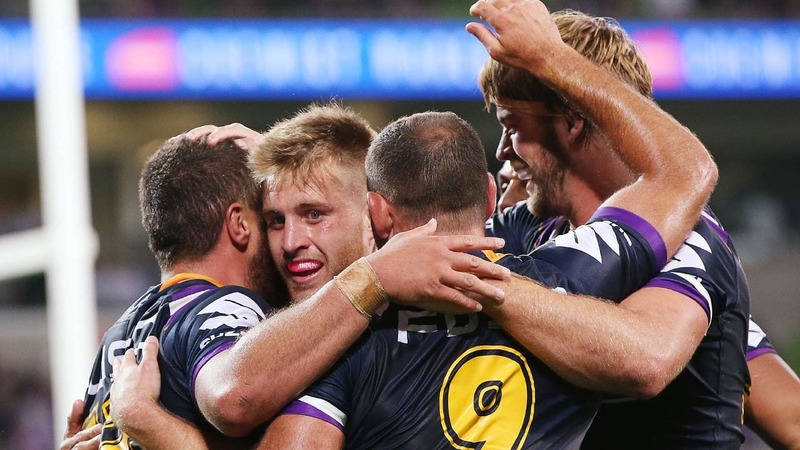 “There is a host of contenders (for the Queensland job). We have to wait and see how it unfolds. “But Kevvie stands out with his knowledge first and foremost.